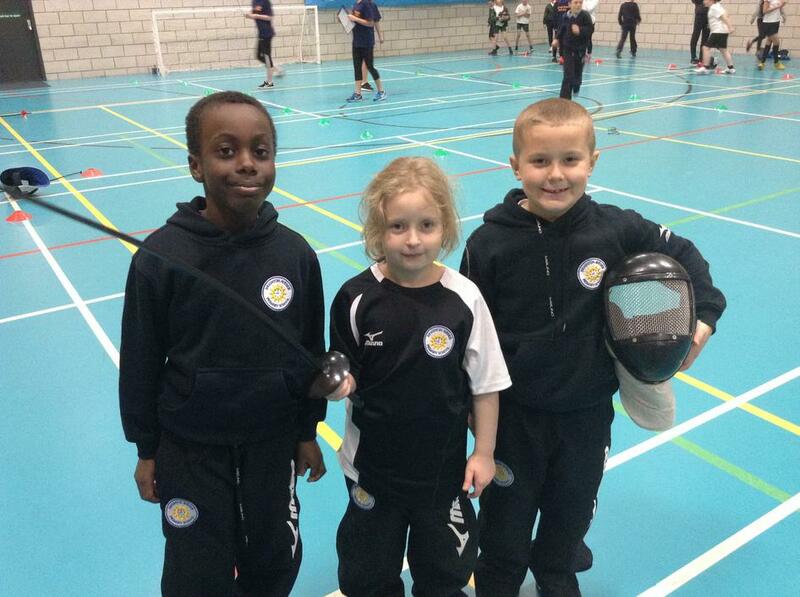 A selection of children were chosen to represent our school at Cardinal Hume Academy in a key stage two fencing competition. 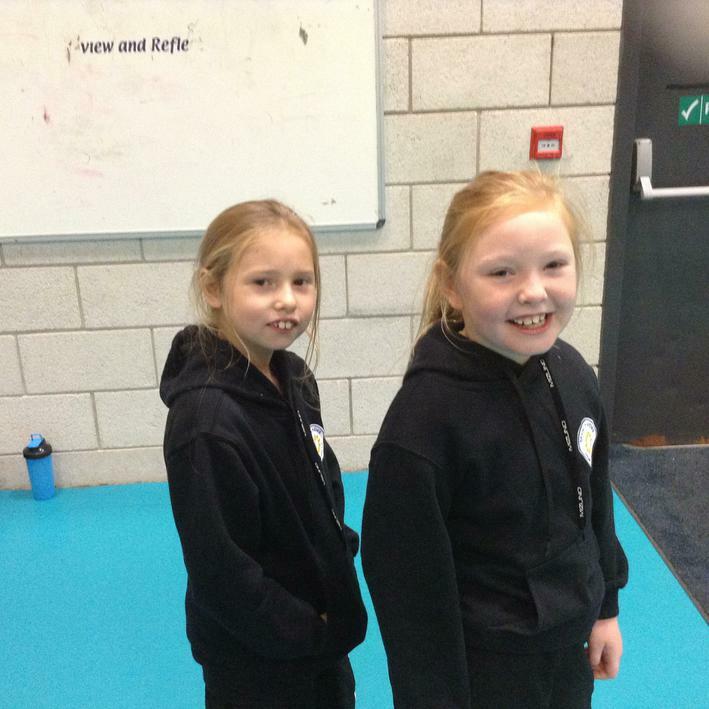 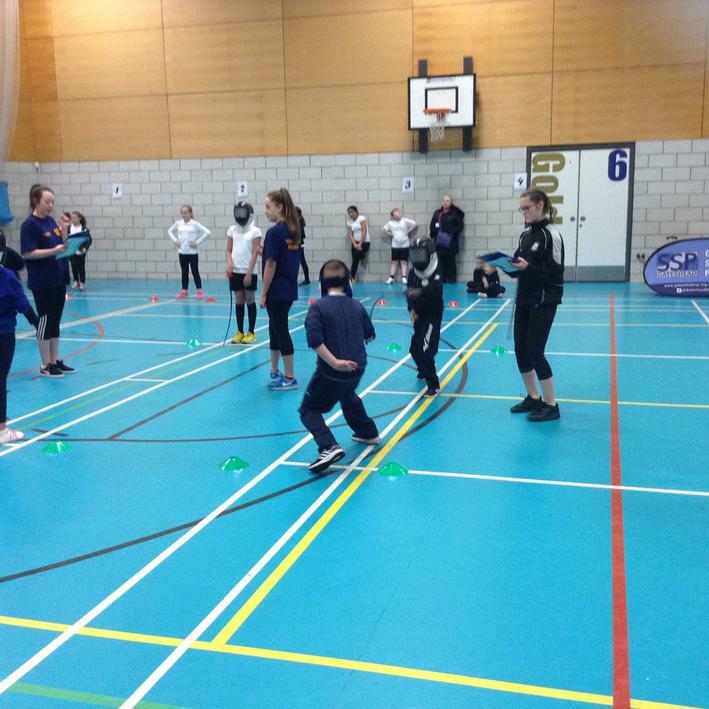 All children had previously had coaching in school and twelve of our best fencers were privileged enough to be chosen to compete against other schools in Gateshead. 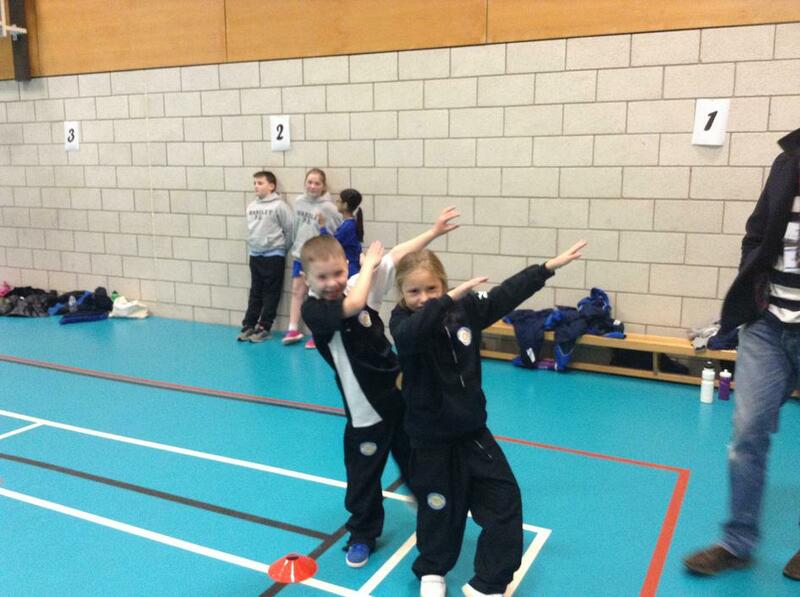 All the athletes worked really hard and Miss Appleby was so impressed with how well they represented our school. 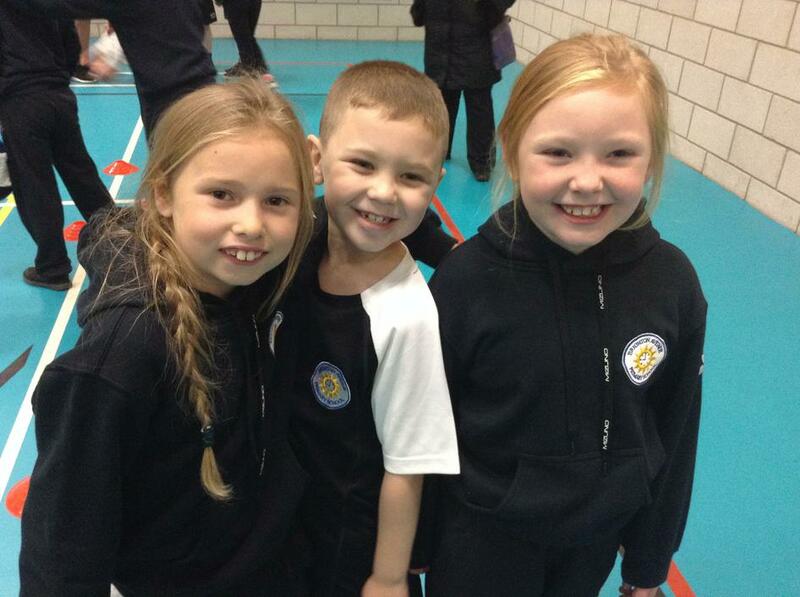 Although there were different ages, all children gave 100% and never gave up!